More than 100 events during April will highlight the College’s continual commitment to its founding mission. 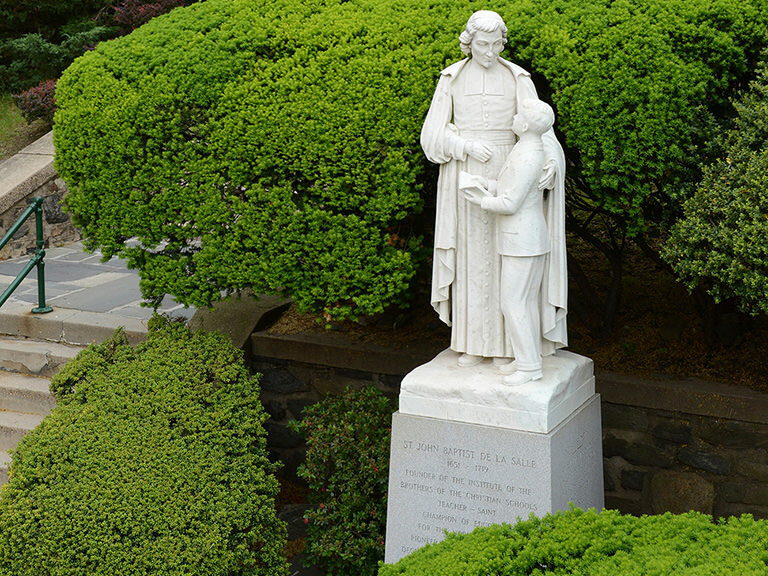 During the month of April, Manhattan College will celebrate Mission Month to reflect on the unique and sacred mission as a Lasallian Catholic college. During April, the College will celebrate its core identity and diverse and inclusive community through a broad range of lectures, presentations, performances, discussions, and other events that showcase the core values of the College – excellence in teaching, respect for human dignity, reflection on faith and its relation to reason, an emphasis on ethical conduct and commitment to social justice. “Here at Manhattan College, the teaching and learning mission of the College is inspired by the Lasallian Heritage and serves as a foundation for what we do as we encourage our students to think and wonder and imagine and to build a good life - a life of meaning and purpose,” says Br. Jack Curran ’80, Vice President of Mission. 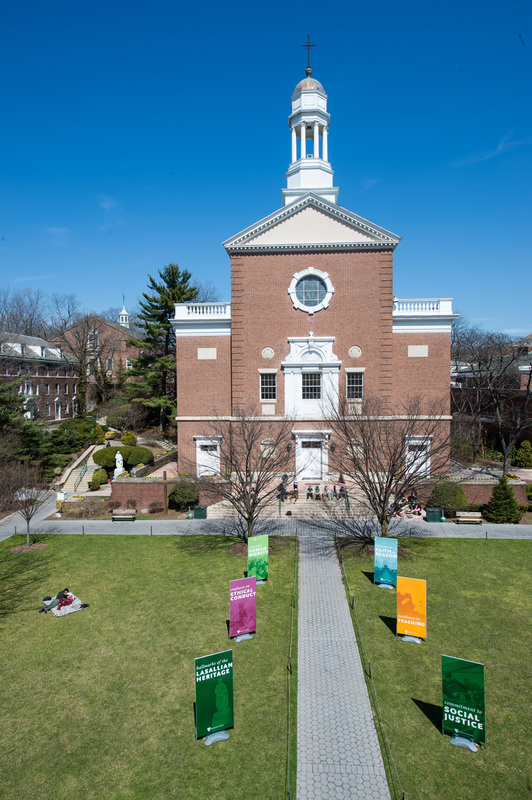 The events of Mission Month 2016 are sponsored by a wide range of departments, programs and individuals that reflect the diversity of the Manhattan College community. All are encouraged to attend these events as we celebrate the month of Saint John Baptist de La Salle’s Feast Day.